Avian Strike Force a division of Wildlife Command Center has technology and ancient techniques to resolve all types of avian pest problems. Pigeon problems and related bacteria problems. Bird removal and pigeon removal can be accomplished by trapping the avian pests however this approach is limited in its effectiveness. Often times you will need to layer techniques to achieve complete success. 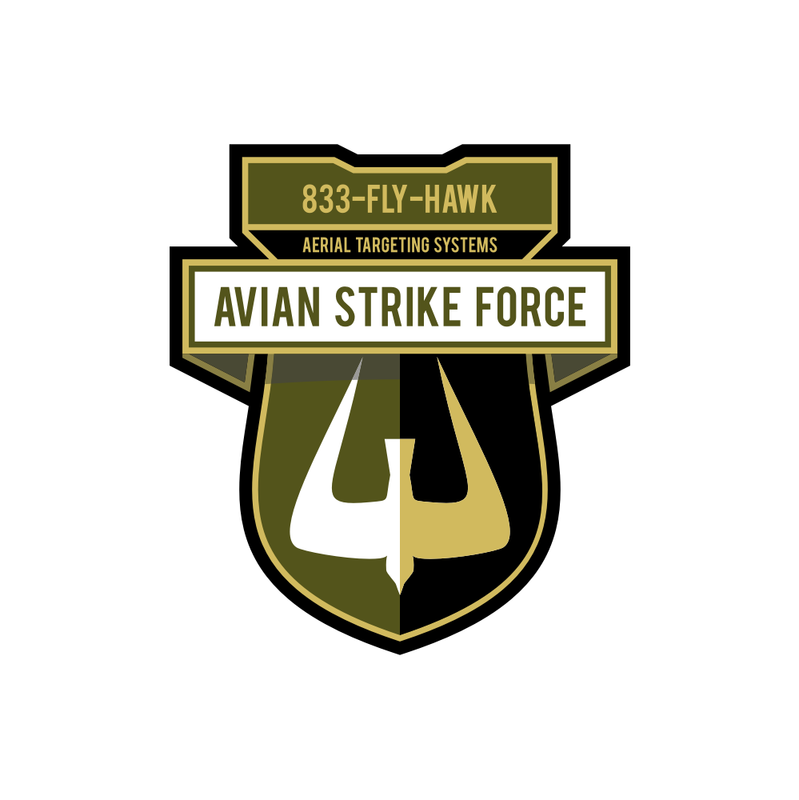 Falconry is one technique we at Avian Strike Force love to employ. Pest birds are innately and unreasonably afraid for hawks, falcons and eagles, using these birds of prey to capture, haze and harass pest birds is very effective. 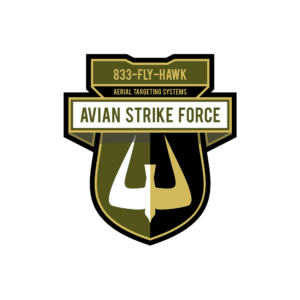 Avian Strike Force was conceived in 2017 because of the growing number of avian specific pests people have to deal with. 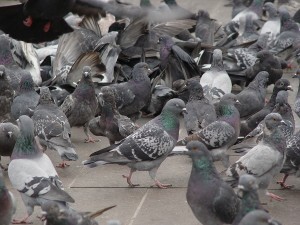 Pigeons being the most common problematic bird followed closely by starlings and gulls. Besides pooping all over things and making a big mess they are bad for our health. 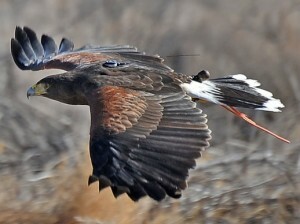 Humans are very susceptible to several strains of bacteria found in the gut of many birds. Salmonella is a big one it has two main types salmonella enterica and Salmonella bongori. It already sounds bad …… well it is because Salmonella enterica is the type species and is further divided into six subspecies that include over 2,500 serotypes. It makes humans sick, very sick, Salmonella is estimated to cause one million food-borne illnesses in the United States, with 19,000 hospitalizations and 380 deaths.